Style Chicks * Page 2 of 208 * Skincare, Haircare, Beauty, Fashion, Style and Lifestyle! Are you washing your face wrong? Improper cleansing prevents serums, lotions, and topicals from absorbing well. 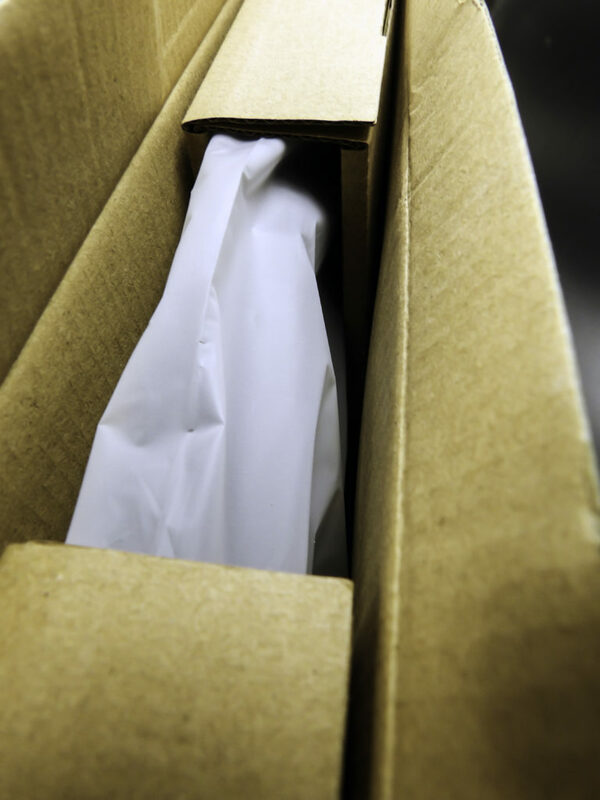 It can also introduce bacteria and irritate skin. 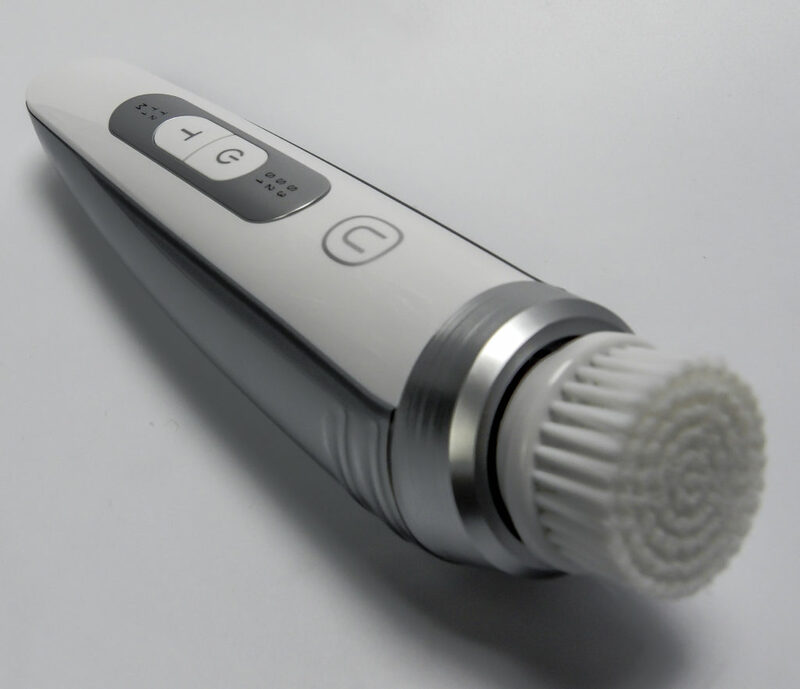 Many people invest in a facial brush device. 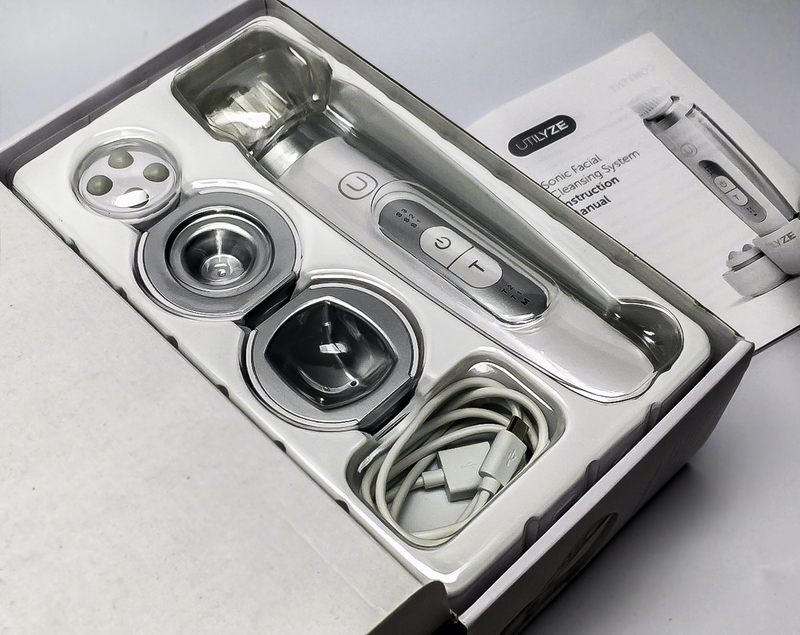 There are many facial brush devices available at different price points. How do you pick the right one? Learn how to determine the best facial brush for you, and why we use the UTILYZE™ 2-in-1 Advanced Sonic Facial Cleansing Brush. Why can’t I just use a washcloth or exfoliating scrub? 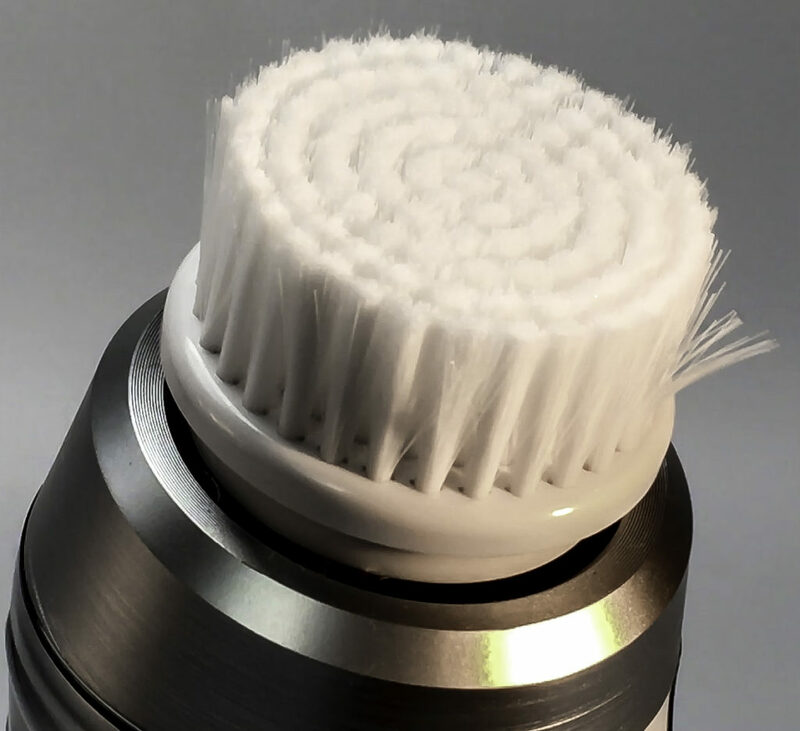 Does scientific research back sonic brush efficacy? What’s the difference between a spinning head brush and a sonic brush? What cleansing method works best for problem skin? Which brush has the best features for my skin care needs? This brush has a powerful patented Sonic oscillation of 300 movements per second. It removes impurities without pulling or stretching skin. Ideal for sensitive problematic skin, oscillating bristles exfoliate without redness or irritation. It primes the skin for best absorption of serums and creams. 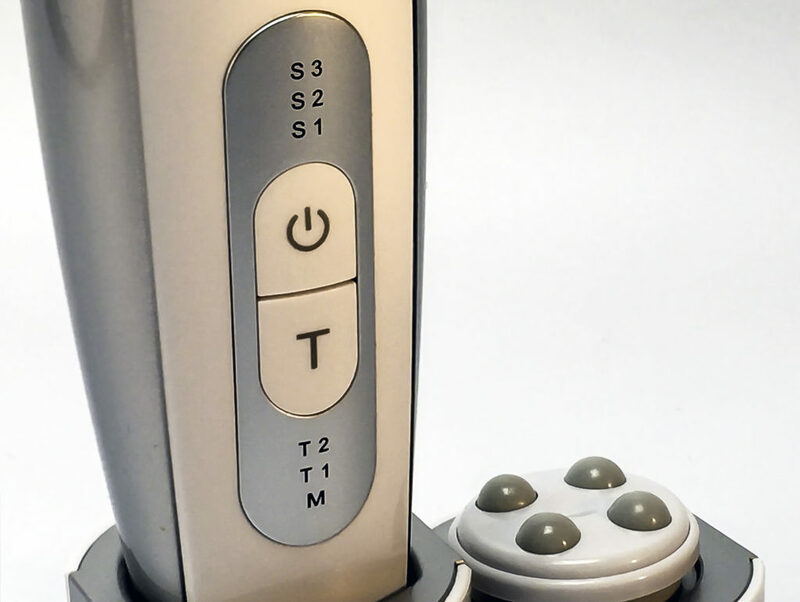 The Utilyze 2-in-1 Advanced Sonic Facial Cleansing Brush has more features than competing brushes. ANGLED HEAD: The unique 10-degree angle fits facial curves. 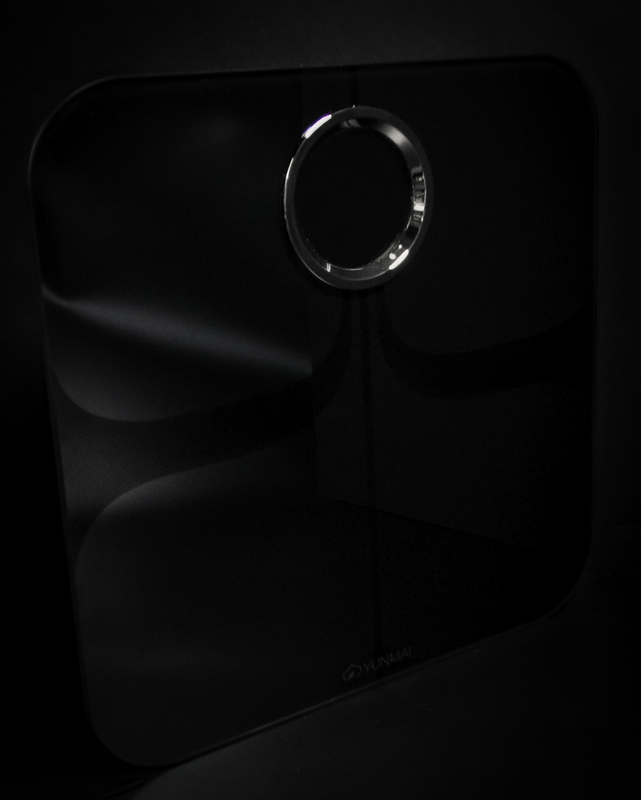 THREE SPEEDS for the gentlest to robust cleansing power. 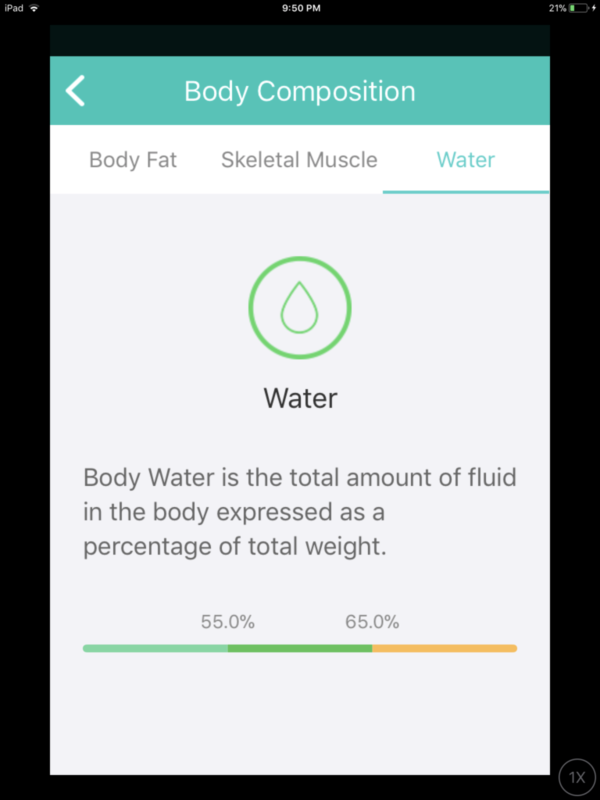 TWO TIMED CLEANSING PROGRAMS provided customized cleansing. MASSAGE HEAD: relaxes face muscles and increase blood flow. 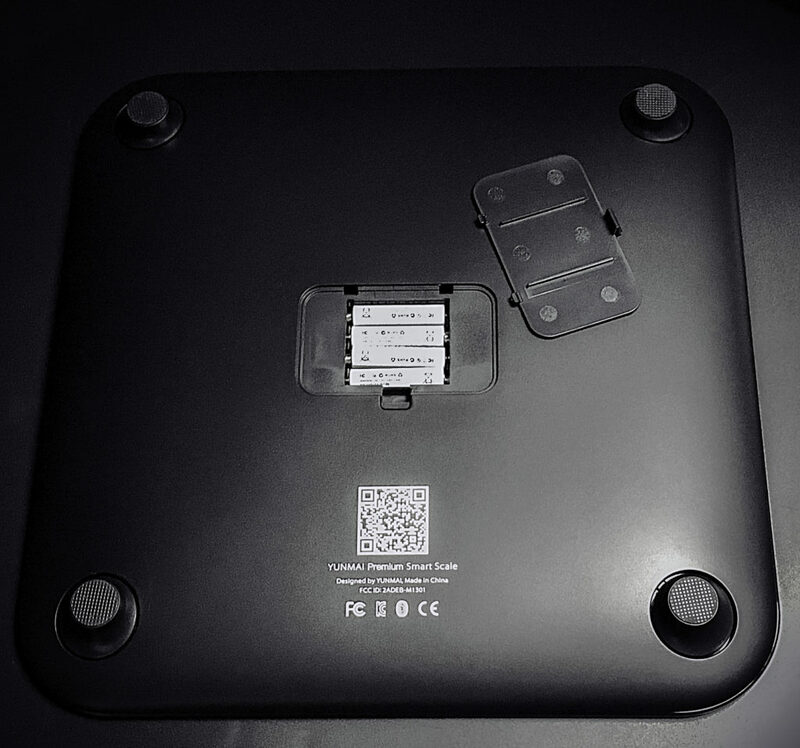 MAGNETIC STAND holds the massage head next to the docking station to keep it at the ready. WARRANTY: an unprecedented offer in the industry, a very generous 3-year warranty. BUT WHY DO I NEED A SONIC SKINCARE BRUSH? Washcloths and exfoliating scrubs can cause micro-tears in the skin. This is especially so with skin over thirty. This can lead to infection and scaring. Manual exfoliation can also stretch the skin, damaging the collagen. What does that mean? 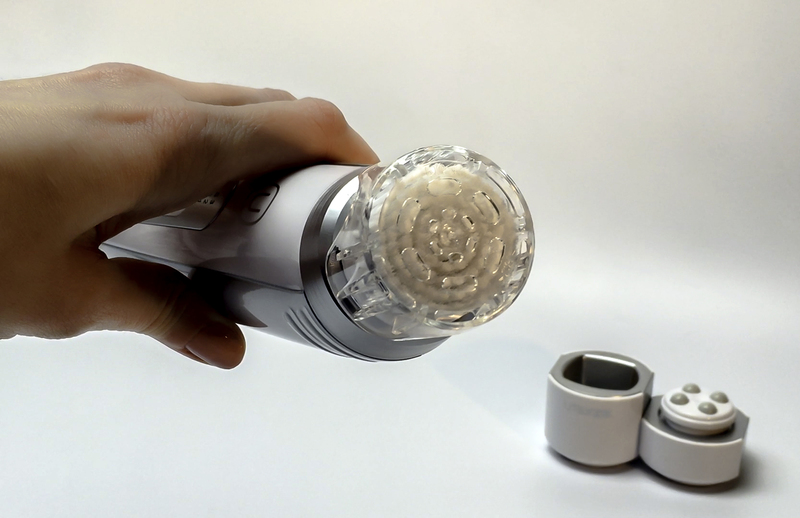 Sonic brushes use the skin’s elasticity to loosen comedones. Comedones include blackheads, whiteheads, and non-inflamed blemishes. Comedones generally don’t respond well to topical medications alone. 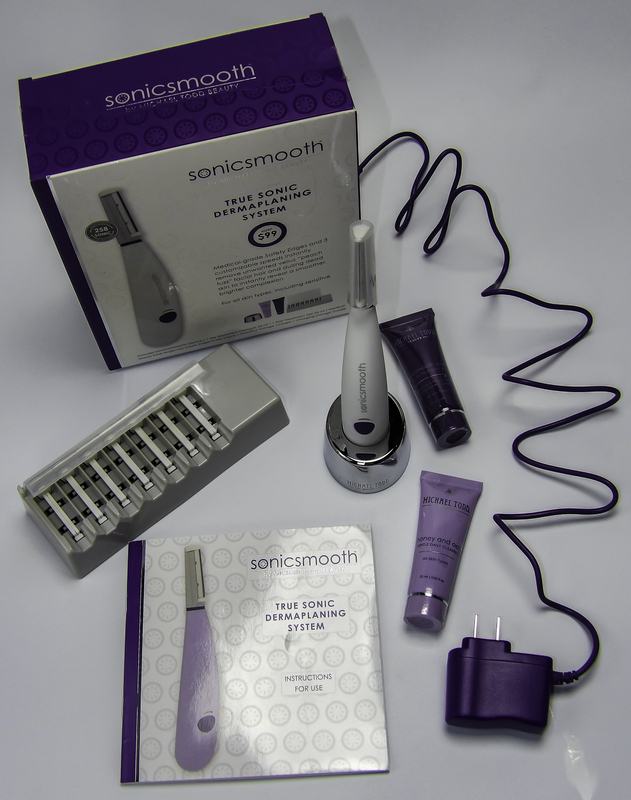 A sonic brush loosens comedones without damaging surrounding skin. There’s spinning head face brushes under $40, some from respected brand names. Won’t those work as well as a sonic brush? Well, no. The mechanism and results are different. 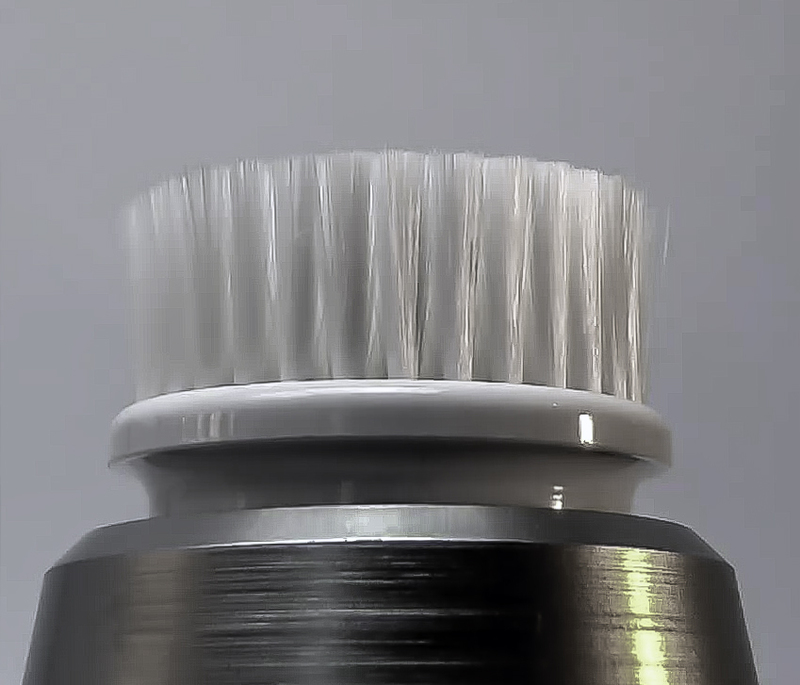 On a spinning brush, the bristles are stationary while the head rotates. 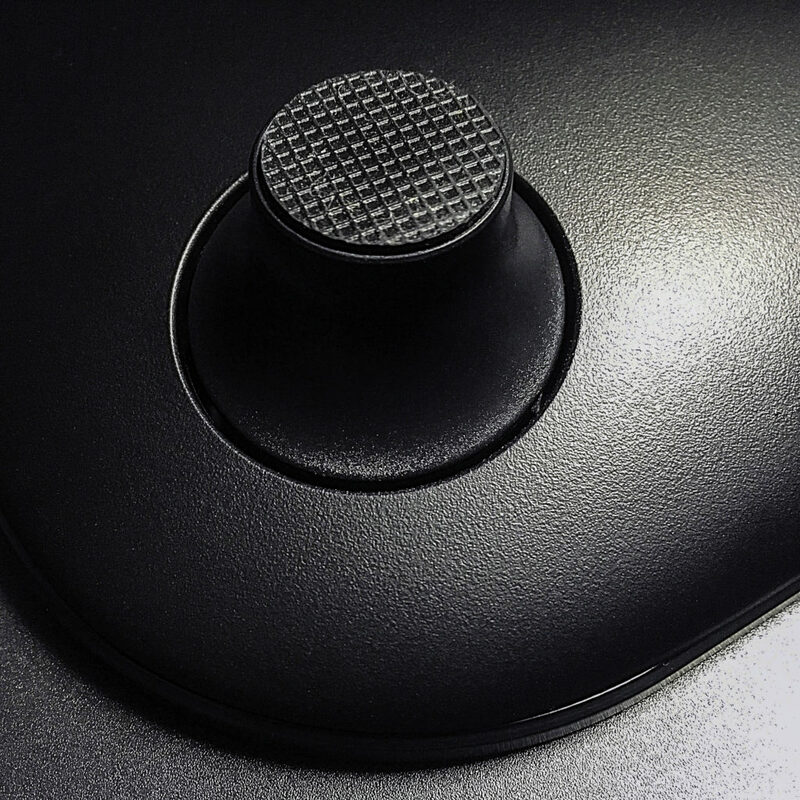 It spins over and over the skin surface, like a car buffer or polisher. Buffing makes skin feel softer. The spinning can pull off looser dead skin flakes. 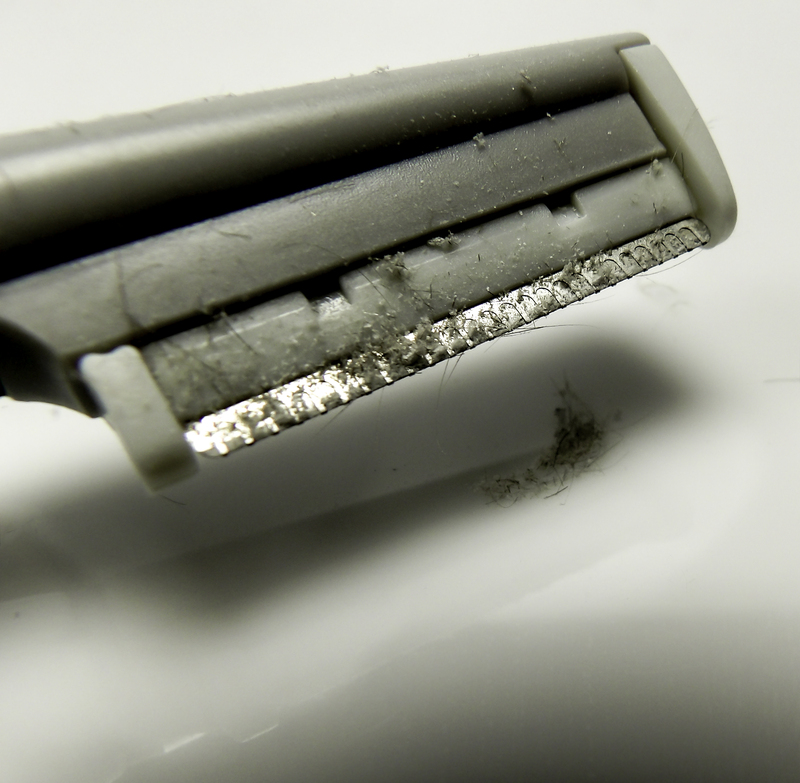 It can “sweep” into a blackhead surface to begin to dislodge it. 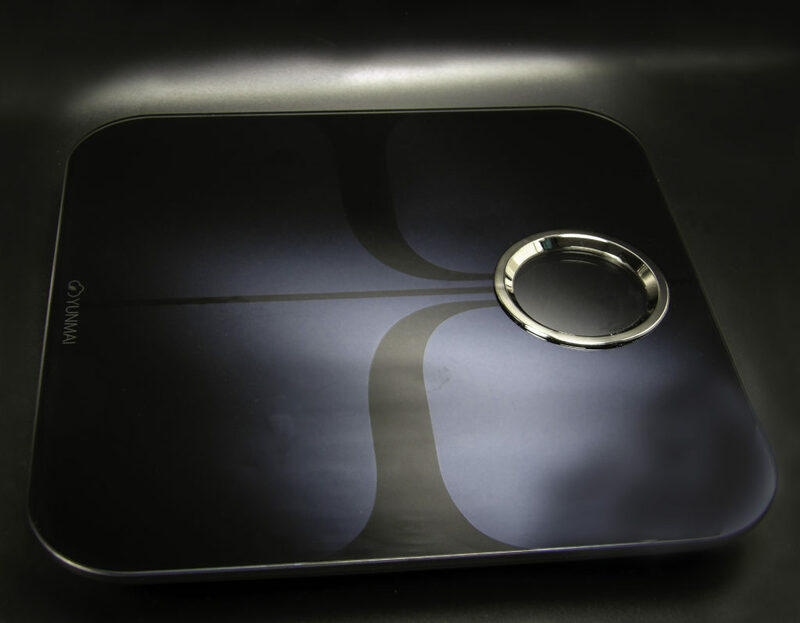 But buffing is best for hard surfaces, not live skin. Buffing irritates live skin because it keeps dragging and pulling the skin. Spinning brushes can’t access pores to cleanse them. 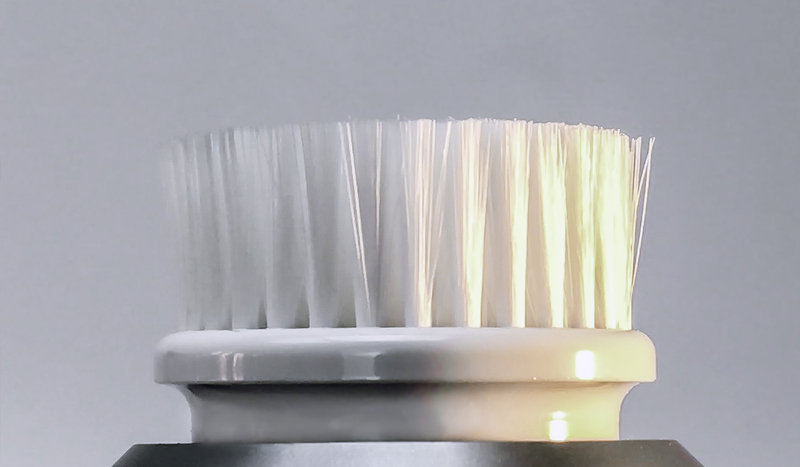 On a sonic brush, the bristles oscillate at a precise ‘sonic’ speed. The speed of oscillation instead of rotation makes a difference in the cleansing. 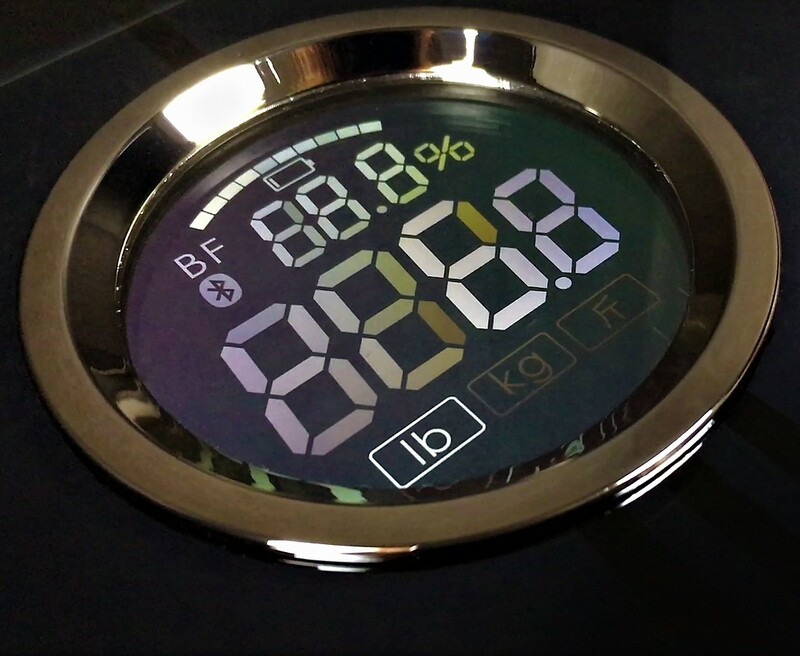 Sonic speed is fast enough to make a sound and vibration, like the bass on quality sound speakers. The speed creates tiny, rapid movements. These movements vibrate the bristles. The bristles prod skin pores to shake out and dislodge impurities. They also pull dislodged debris away. It’s like shaking debris off a silk blouse instead of rubbing it out. 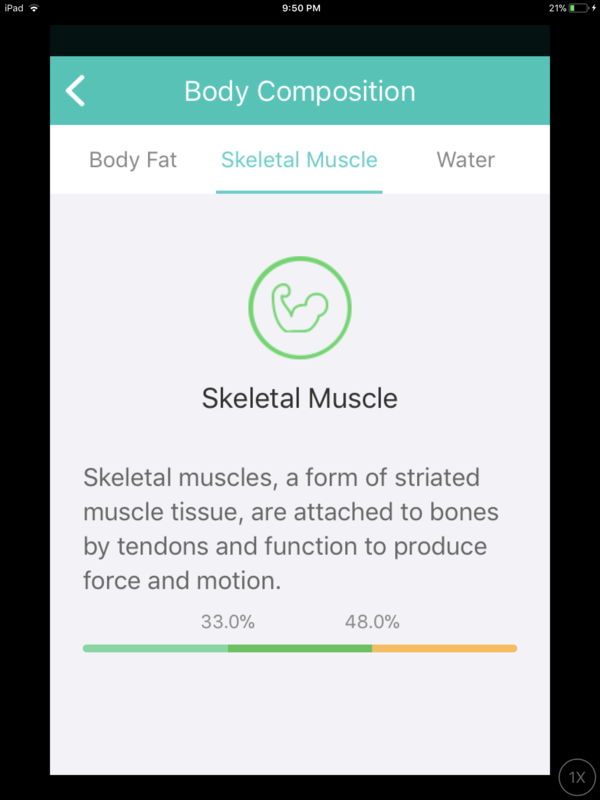 “Sonic” speed allows for very gentle contact with the skin but still exfoliates. There is no scrubbing with a sonic brush. There is no pulling, dragging or stretching the skin and delicate collagen fibers. The faster the sonic speed, the gentler it is to the skin. 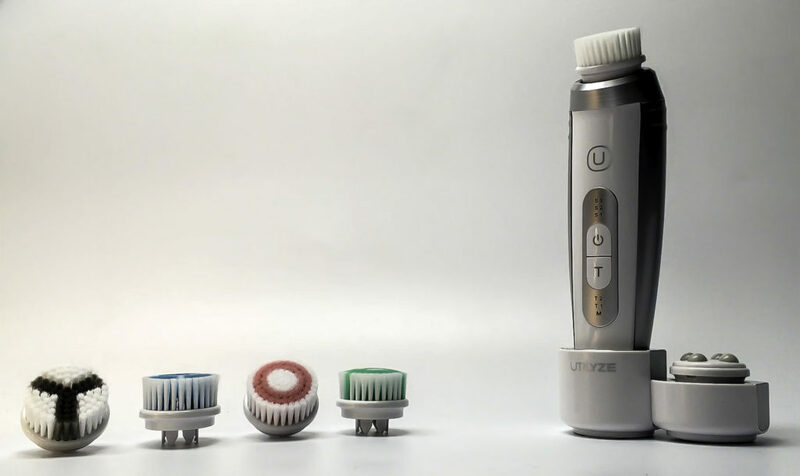 The fastest sonic brushes, like UTILYZE™, don’t cause redness or irritation because they clean with minimal skin contact. 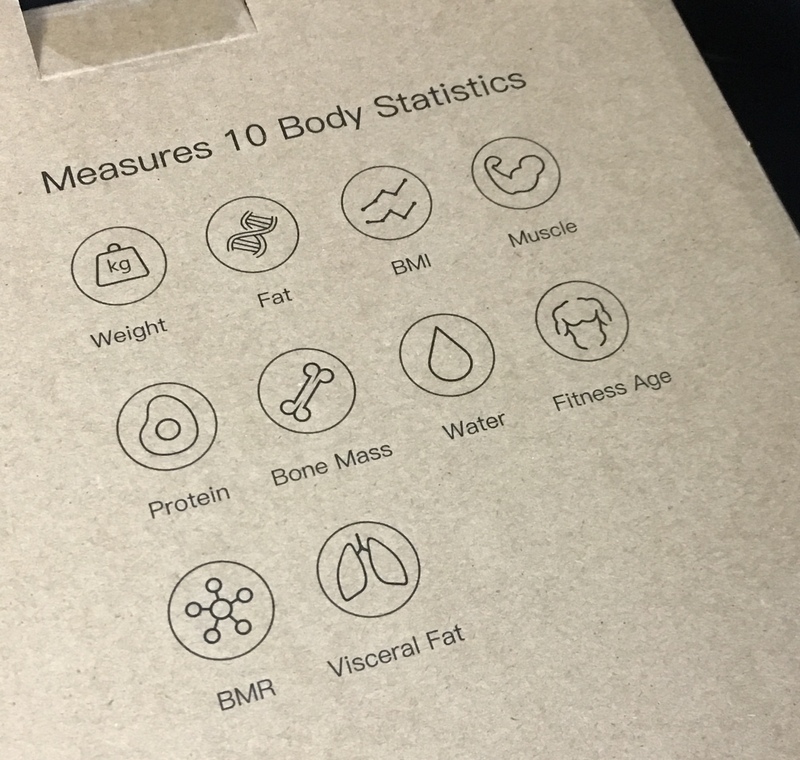 Most of us have some form of problem skin or at least aging skin. Problem skin requires extra care in cleansing. UTILYZE™ is an excellent choice for those with skin problems. Those with problematic skin conditions often wear mineral makeup and heavy-duty concealers. These need scrubbing to remove, further irritating problematic and sensitive skin. Utilyze not only removes heavy duty makeup with any cleanser but does so gently enough to not cause a flare up. The UTILYZE™ brush even removes seborrheic dermatitis scales on eyebrows with no irritation. That’s impressive! Acne prone brush head: A gentler brush to remove dead skin flakes, oil, and bacteria without irritating existing blemishes. Deep Pore Cleansing Head: A special combination of thin and thick bristles to remove blackheads and deep clean the pores. Skin Exfoliation Brush Head: A unique brush head with multiple bristle layers to remove crusty, dull and dead skin. I’ve tried pretty much all the brand names that come to mind when you hear the words “sonic facial brush”. I love how soft my skin feels after using a sonic brush. But some do irritate my skin or leave it a bit dry, dehydrated and tight feeling. The bristles are a bit rough on a few brands. I also dislike how long they take to charge. And the sonic brushes, even the minis, are pretty pricey. I’ve also dropped and broken a few sonic brushes. The fatter model brush handles don’t fit in my hand very well, especially in the shower. My skin’s smooth and glowing after use, without redness, scratchy patches or irritation. My serums apply and absorb quickly after use. The 10-degree angled head gets hard to reach areas like the blackheads on the sides of my nose, my chin and my throat. I love how even stubborn blackheads purge without damaging my sensitive skin. UTILYZE™ is helpful for my whiteheads that won’t budge. My skin seems far less congested and my pores appear smaller. I find the massage head useful for helping my topical creams and serums absorb into the skin. 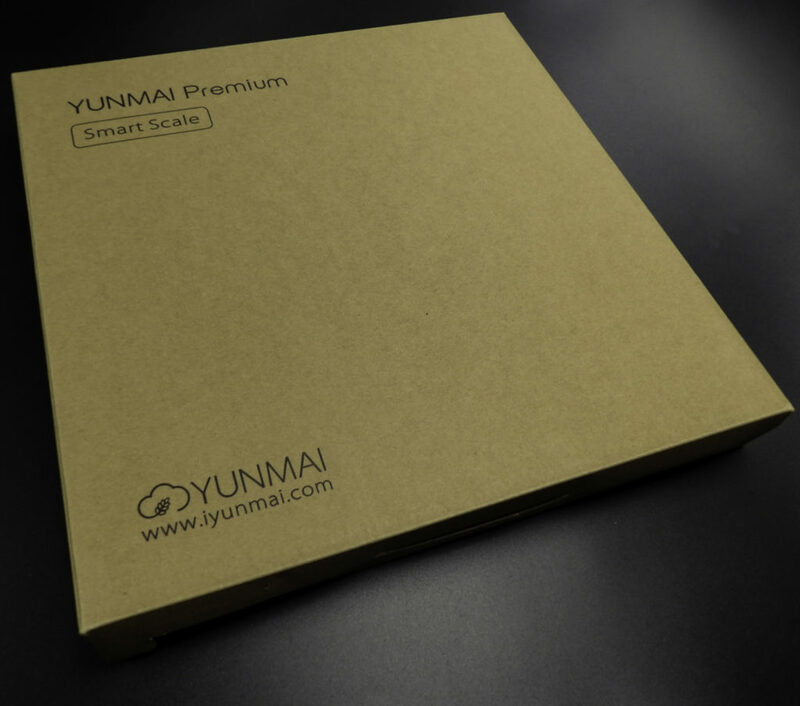 I also prefer the slim design of UTILYZE™. It’s lightweight, thinner and longer than other sonic brushes. It fits into my hand and is easy to hold onto, even in the shower. Find the UTILYZE™ 2-in-1 Advanced Sonic Facial Cleansing Brush at https://www.amazon.com/UTILYZE-Advanced-Cleansing-Massage-Settings/dp/B07DDH61BN. Style Chicks readers get an extra 20% off with code 20STYLECHICK. Like you, the team here at Style Chicks needs time to evaluate and form an opinion of any of the products we talk about. 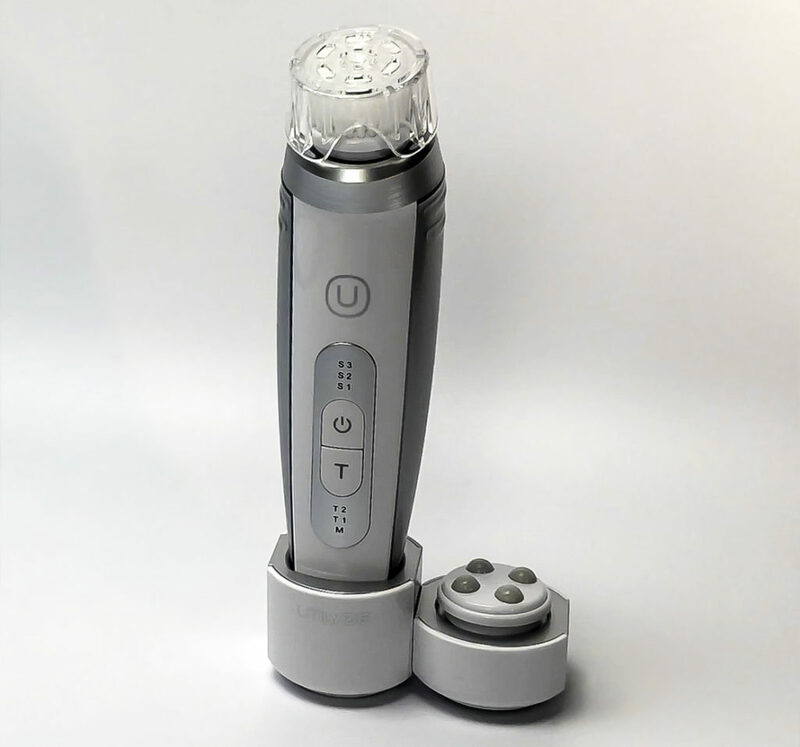 In the case of UTILYZE™ 2-in-1 Advanced Sonic Facial Cleansing Brush, we received compensation for our time and effort to test, research and form the opinion above. 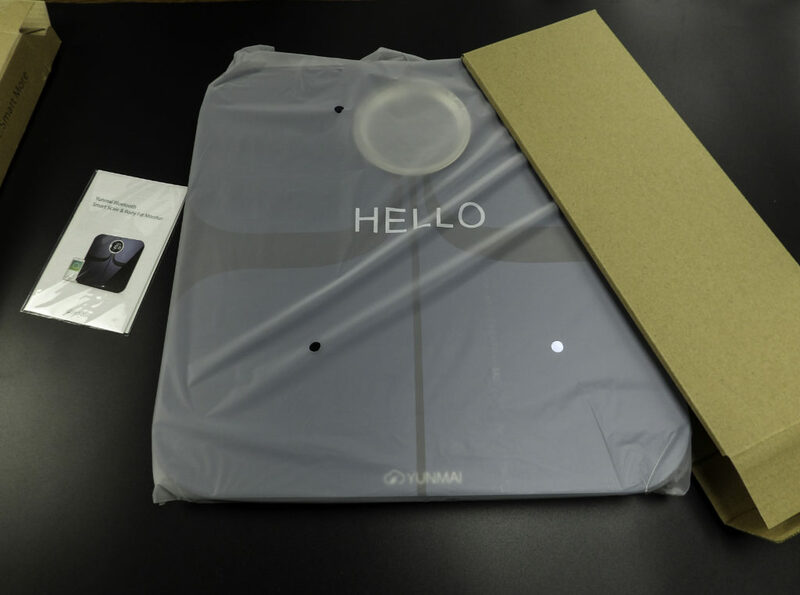 Our review and pictures are because we think the product is great and want to share it with you! What’s your biggest skin concern? Aging? Discoloration? Adult acne? Sensitive skin? In a sea of beauty products, how can you know what product works best for your SPECIFIC skincare concerns? 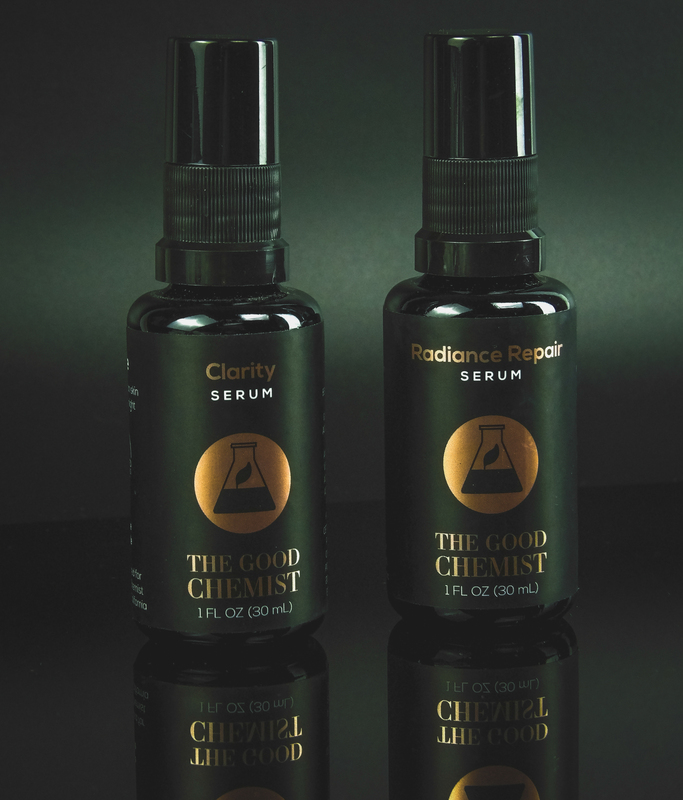 The folks at The Good Chemist are here to help with customized skincare regimens. These Power Pairing regimens each contain two or three custom products designed to perform on your chief beauty issue. 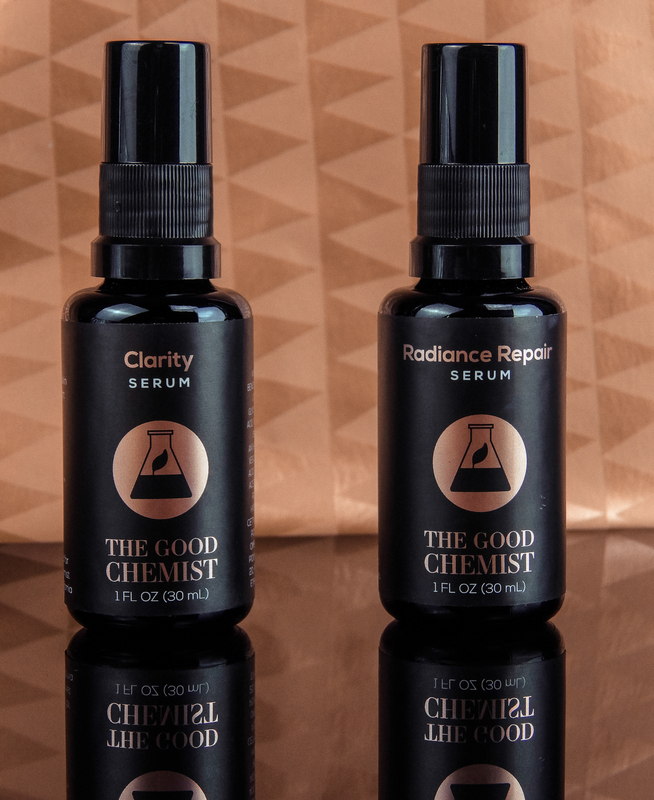 Founded by a skin care obsessed female chemist, The Good Chemist only uses independently tested, clinically proven ingredients in all their formulations. 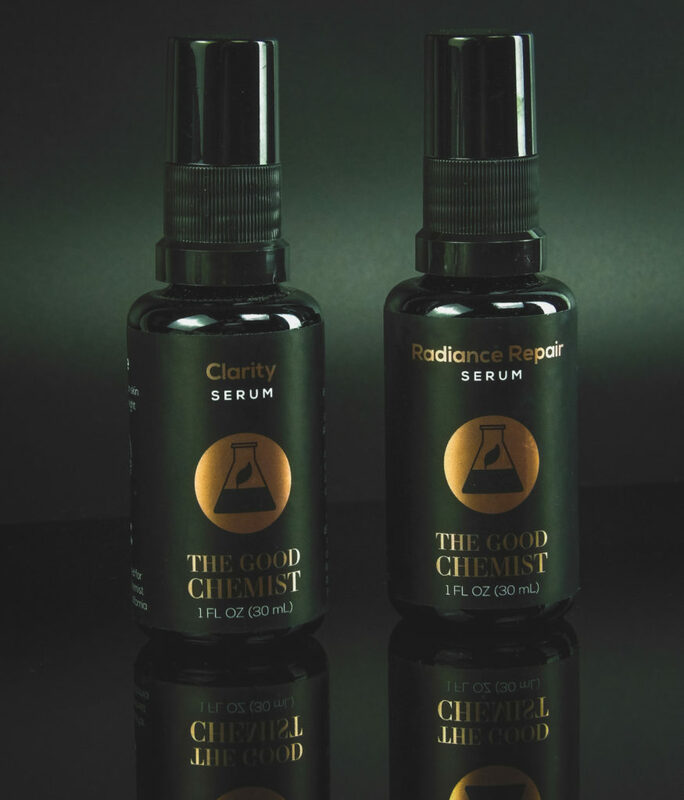 The idea behind The Good Chemist is keeping skin care simple and focused: instead of using multiple products that can unduly irritate the skin, use just a few well-designed products to perform exceptionally. Two non-irritating forms of Vitamin C that don’t irritate skin as most topical Vitamin Cs do. Anti-aging powerhouses of Retinol, combined with multiple collagen producing, skin rejuvenating Peptides, and beautifying Matrixyl-3000. Discoloration eradicating, scar-fading superstars like Oligopeptide 68. Skin enhancing antioxidants including acai, goji, noni, and mangosteen. Skin nourishing, vitamin-packed seaweed, Coenzyme Q10, and Aloe Vera. Moisturizing Hyaluronic Acid, cucumber, Jojoba, and Vitamin E.
Also important is what these Cruelty-Free The Good Chemist regimens do NOT contain: No added dyes or fragrances, parabens, phthalates, triclosan, -cones, or petrolatum. We had a chance to try two of The Good Chemist Regimens targeted at our specific skin concerns: anti-aging and adult acne. 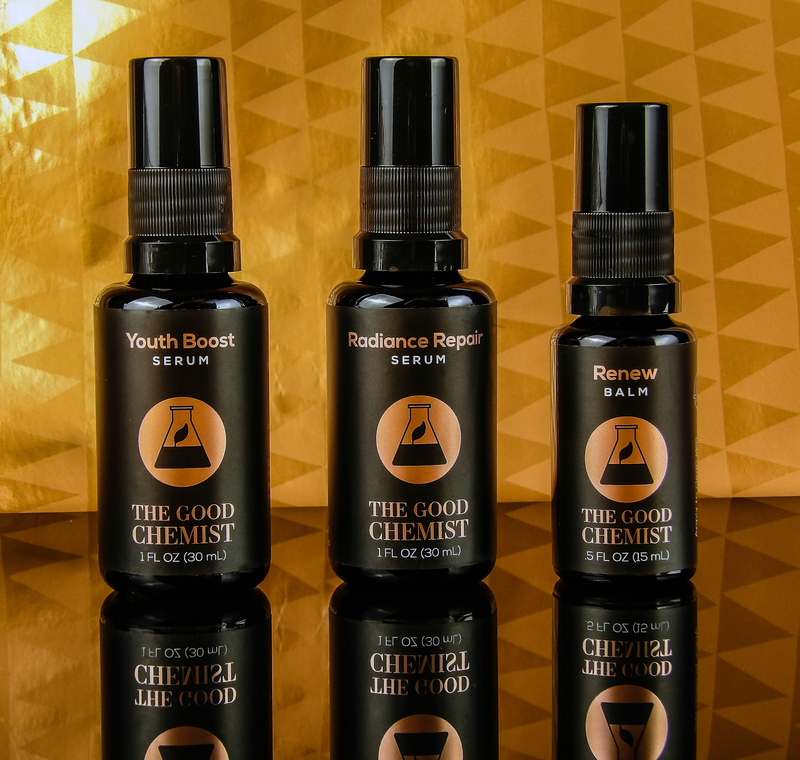 The Good Chemist Anti-Aging Trio addresses signs of aging for face and eyes. We especially love Youth Boost for an instant softer, dewier, younger-looking skin. If we had to pick just one product from The Good Chemist lineup, this would be it. We love the effect of applying the Youth Boost because the hyaluronic acid instantly erases the appearance of wrinkles and crinkles on the skin, and makes pores practically invisible. I feel like Youth Boost instantly knocks a decade off the appearance of my eye area, face and throat, even in unforgiving lighting situations. It is not greasy or sticky and does not irritate the skin. 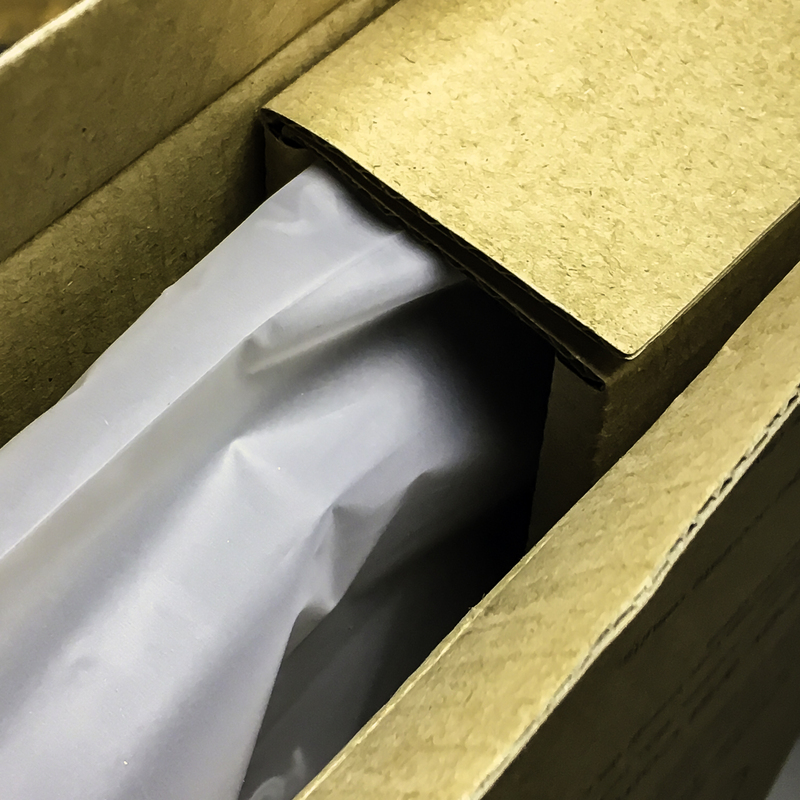 Most importantly, it layers well with other products. I use Youth Boost layered with my moisturizer, sunscreen, primer, foundation and powder, and experience no pilling of products as can occur with some serums. I especially like how it softens the eye area without giving a fake expressionless look to the skin. It has long-acting anti-aging benefits from the peptides and antioxidants. It includes one of my favorite peptides, Matrixyl-3000, which jumpstarts collagen production, tricking the body into “repair mode”. TIP: You are gonna want to slather this on, but it really only takes one pump worth to do the trick. Renew Balm is a 1% Retinol intended for use around the delicate eye area. It is applied nightly. While 1% is a relatively lower dose of Retinol compared to a Retin-a or Renova prescriptions, this dosage is highly suitable for the thinner eye area skin in order to keep it from becoming red and irritated. Even the highly emollient Renova can be too much retinol for the eye area and must be used with caution. To boost its’ efficacy, it is combined with Matrixyl-3000 to smooth and plump, and Shea butter and jojoba to soothe the skin. This combination provides the best firming and smoothing combo without being overly aggressive on the eye area. Does Vitamin C Serum leave your skin irritated and itchy? You aren’t alone. Radiance Repair Serum has two forms of Vitamin C, both are non-L-Ascorbic based, with is the irritating type of Vitamin C. These two vitamins C’s gentler to the skin but still highly effective in fading discoloration, largely due to the inclusion of Oligopeptide 68, which regulates the production of melanin. Radiance Repair also is far more tolerable for those of us with sensitive skin because it contains Vitamin E and Aloe Vera. Do you have adult acne? Stay tuned for our upcoming post on The Good Chemist Let’s Be Clear Duo, a targeted treatment for both adult acne and anti-aging. 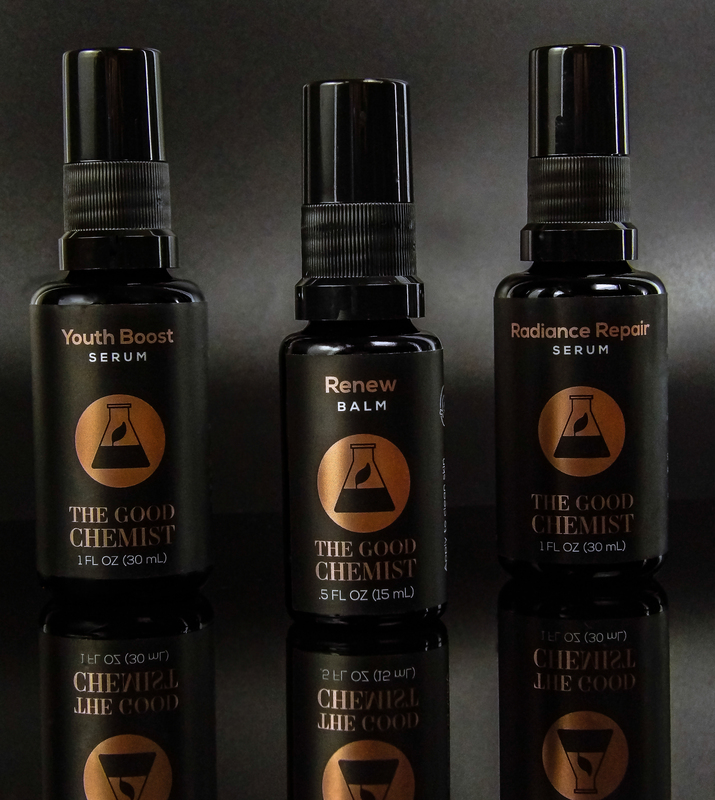 The Good Chemist Anti-Aging Trio and Let’s Be Clear and Regimens were submitted to StyleChicks for consideration purposes. All opinions and experiences are 100% our own. Welcome to our update of the iRestore Hair Growth System for Months 3 and 4! 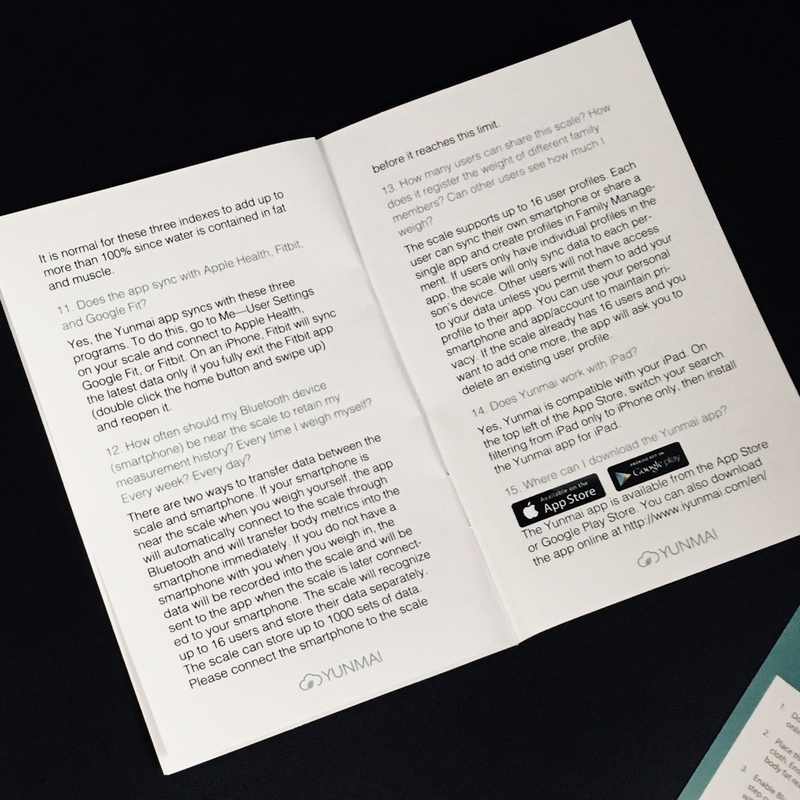 If you’re just joining us on this series, you may be wondering what iRestore does for hair. 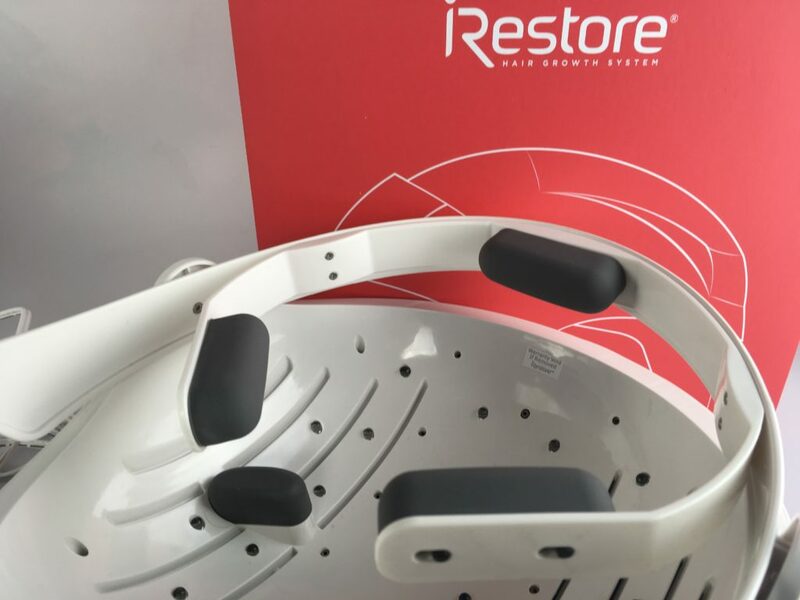 The iRestore ID-500 Laser Dome is an FDA-Cleared device that is a dome-shaped helmet which is worn for 25 minutes, every other day, for a pain-free laser treatment. 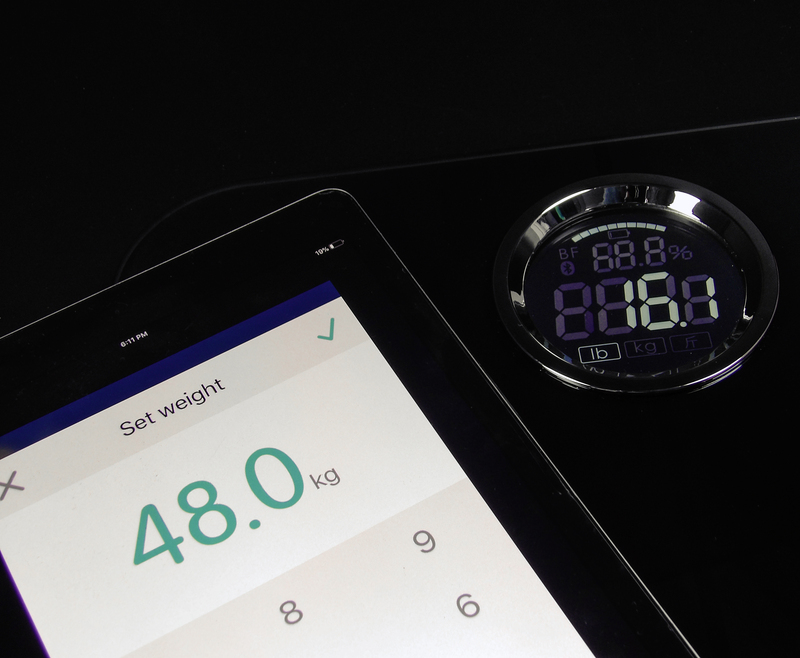 The iRestore unit is lightweight and has a generous length cord for ease of movement during use. It is silent, so it can be used while watching TV or while on the computer. 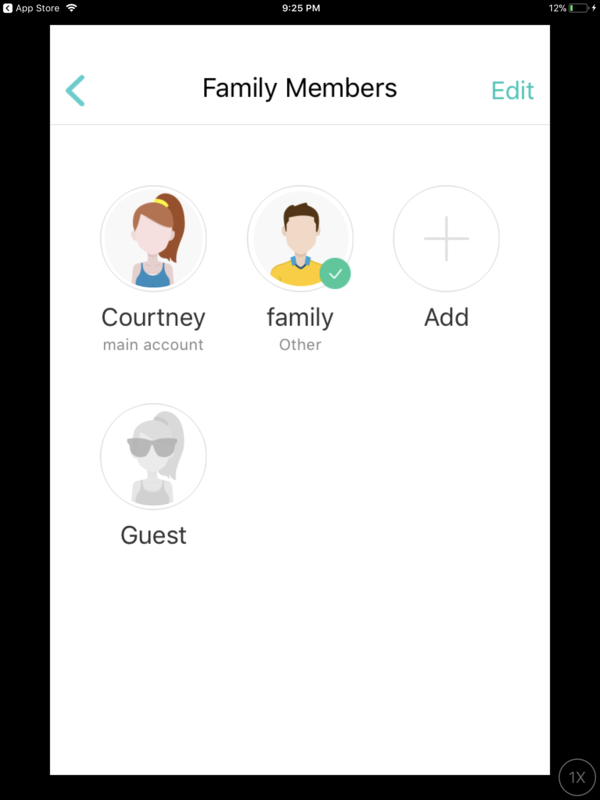 What makes iRestore special? On the inside of the helmet are twenty-one Class 3R lasers and thirty LED diodes that produce a red light in a specific nanometer range. This range has been clinically demonstrated to stimulate hair follicles, thereby enhancing regrowth. 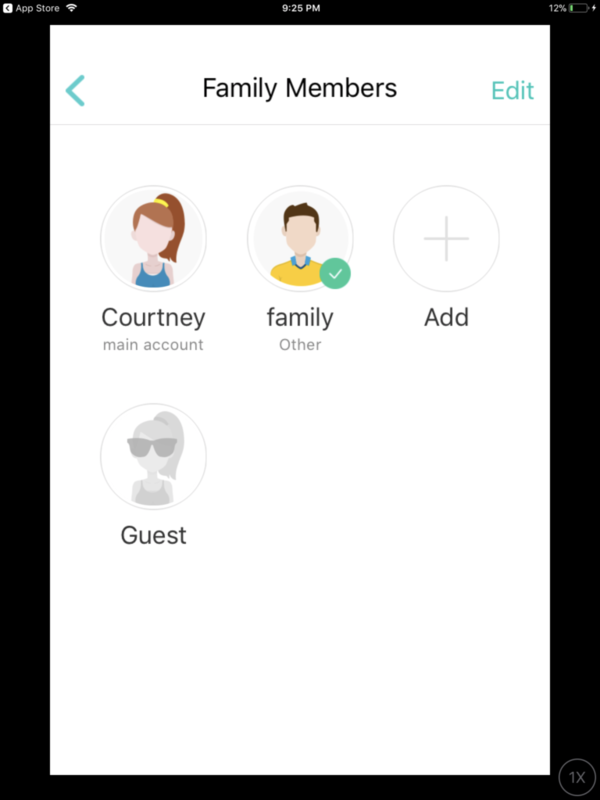 How does iRestore work? Laser light can give dormant hair follicles a “kick-start” by increasing blood flow to the follicles. This brings the right nutrients and supports to bring hair follicles back to life, once again producing hair. Second, the laser can extend the growth phase of hair to restore a healthy hair production cycle once again. As a side bonus, currently producing follicles and the scalp also benefit from increased nutrients and blood flow. 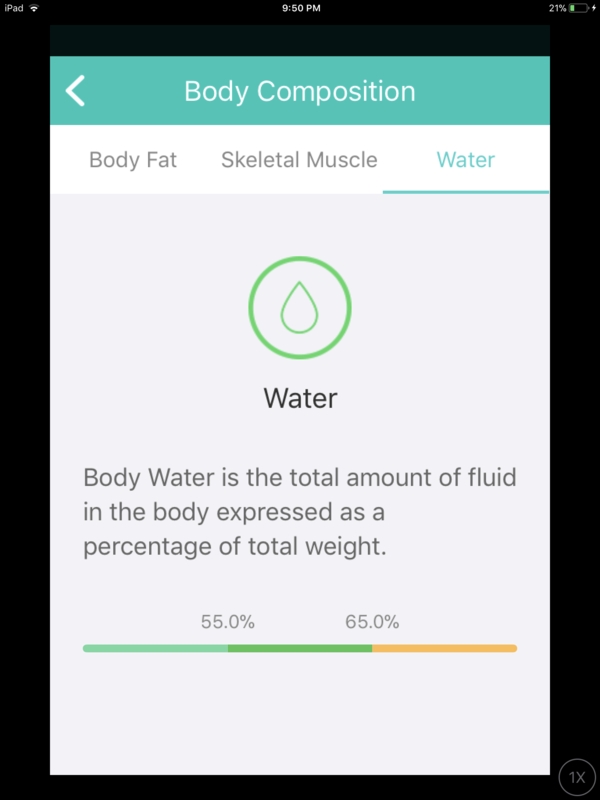 The Style Chicks team has three of our own using the iRestore system for six months to test it for ourselves. At about 16 weeks of use I noticed 1/2 inch hairs along my front hairline, my center part, and my temples. Since they are entirely uniform in length I conclude that it is a result of using the iRestore Hair Growth System. The length suggests the growth actually started at three months. Before coloring my hair the new growth was very obvious since the new hair was white contrasting with my dark colored hair. I’m continuing to use the iRestore Hair Growth System to maintain what’s been achieved and will vary my part each time I use it from now on. This is because it may be that the relatively dense existing scalp hair may be preventing the laser from reaching the follicles on some parts of my head. But where there was no hair definitely appears to be responding well. My hair is still shedding (which is normal at the beginning of the process), but I’m really looking forward to seeing new growth. I’m still on the same schedule of using the laser helmet while I answer emails a few mornings a week. It impresses me how well the helmet is made – no signs of wear! It hasn’t stretched out, so no fear of it falling off! After four months, it still looks and feels like new. Impressive! I hate to sound like a broken record, but I still can’t get over how amazing the iRestore Hair Growth Shampoo is. This time of year my hair tends to get fairly dull due to the change in temperature: within the course of a month, we have gone from 90-degree weather at the beginning of October to almost freezing last night! That is a lot of adjustment for hair. I tend to switch up my routine to richer conditioners, and I wasn’t sure if the shampoo would get my hair clean like it did when my conditioning routine was lighter over the Summer. But it works fantastic! I don’t have to roughly scrub my hair, the shampoo cleanses my hair so gently. No product buildup, and no DHT buildup on my scalp! The Serum is continuing to coddle the short, thin pieces of my hair in front: while I wished they would grow back to their previous length, they are soft and strong at least. I don’t detect new hair growth yet per se, but I have noticed my roots feel stronger and are growing less dry and brittle. The hair shafts at the root also seem just a bit thicker. I hope this is a result of the timely removal of DHT from my scalp before it can cause damage. In the past, I didn’t wash my hair daily for fear of drying out my hair and ruining my hair color job. I also did hair growth tricks (like rubbing Coconut Oil on my scalp) that likely just trapped in the DHT, making matters worse. I like how the Hair Growth Shampoo and iRestore 3-in-1 Hair Growth Formula both fight DHT from the inside and out. The Hair Growth Shampoo continues to be pleasant to use, my hair has not grown tired of it. I like how it lathers well and the Aloe Vera has a nice nourishing dimension, like using a conditioner but without leaving a residue on the hair. I was concerned that the daily shampooing needed to remove DHT would dry out my hair, but it doesn’t dry out my hair or strip hair color. I like the gentle but good clean that leaves my hair looking fuller. That’s it for Months Three and Four! 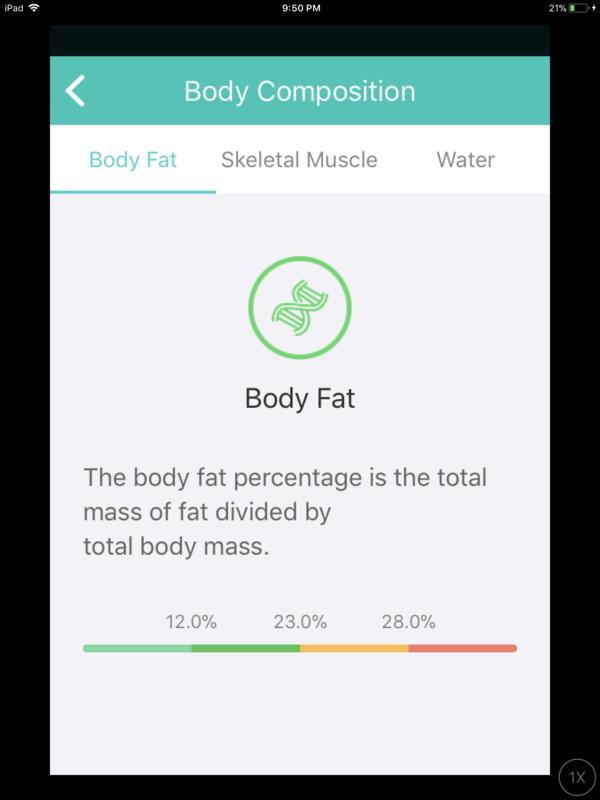 Stayed tuned for our Month 5 Update! 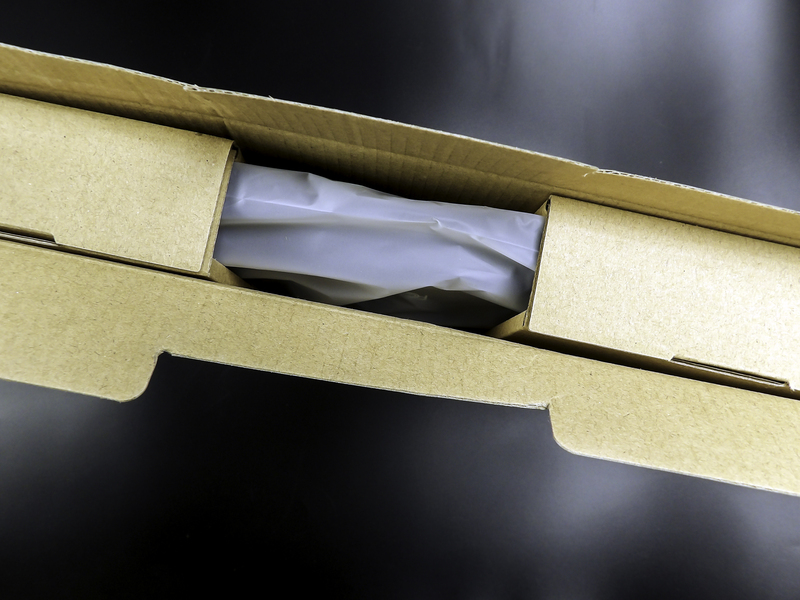 Plus, get a FREE battery pack with a 6 or 12-Month Supply! 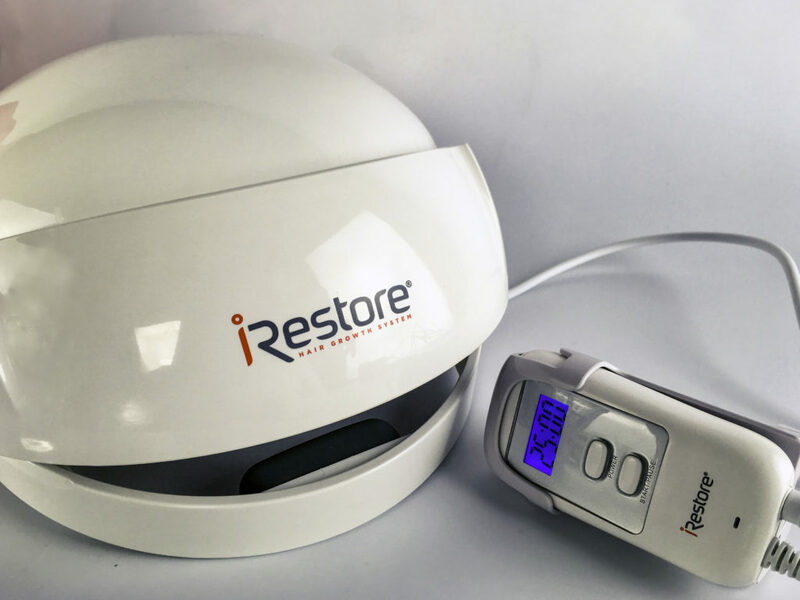 Style Chicks received the iRestore Hair Growth System for review purposes. However, our experience with the product and the opinions expressed in this review are 100% ours.